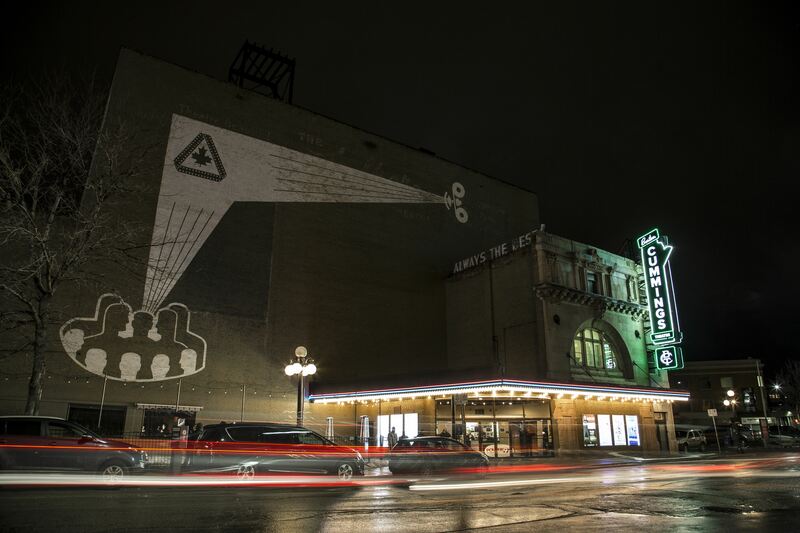 The theatre was converted into the Odeon Cinema in 1945 and served as Winnipeg’s most popular single-screen movie theatre. Original Odeon logos and artwork are still visible on the building. In 1991 it was reopened as a venue for live performances, and was designated a National Historic Site of Canada as well as a Provincial Heritage Site. 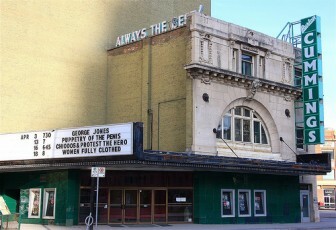 In 2002, the theatre was renamed after Burton Cummings, Winnipeg-born performer, and former lead singer of the Guess Who. 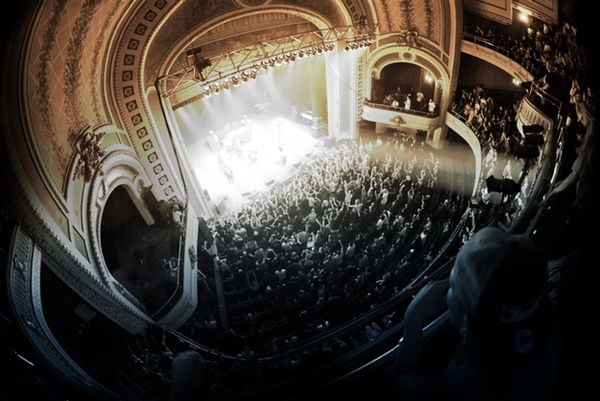 In April 2014, True North Sports & Entertainment Limited assumed management and operating control of Winnipeg’s historic Burton Cummings Theatre. 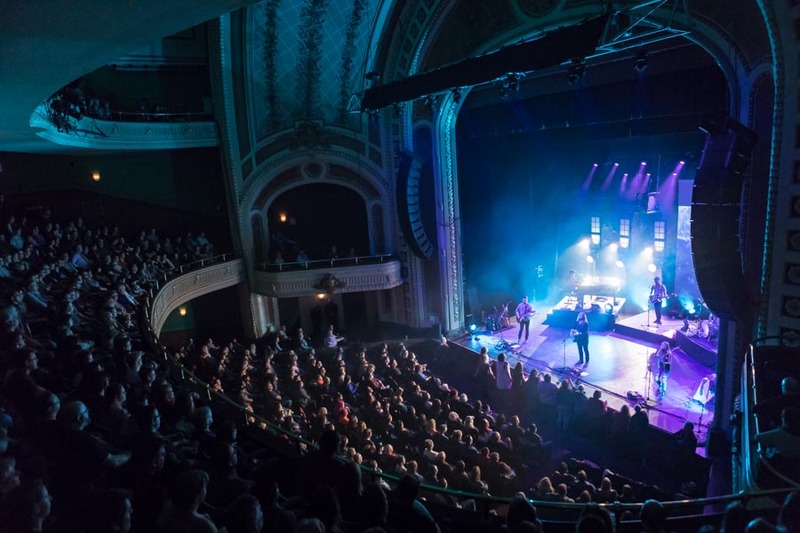 Under a lease arrangement, from the Walker Theatre Performance Arts Group Inc., True North agreed to provide its programming and entertainment services and expertise to the 107 year-old, 1,604 seat former vaudeville theatre. 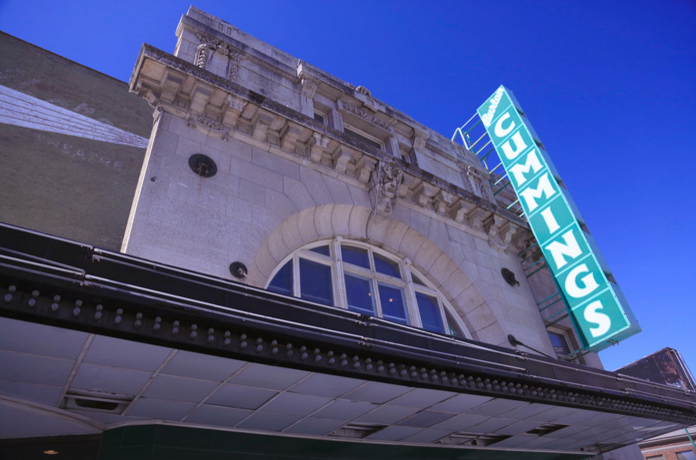 A newly appointed board of the WTPAG Inc. has been constituted to help govern the transition of the theatre into an exciting new era of entertainment growth in Winnipeg.